You needn’t travel far outside of London to be transported to the spectacular natural beauty and rich historical folklore that is England. 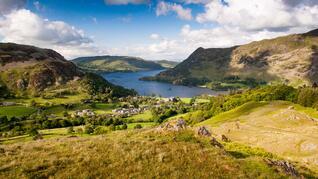 The mountainous terrain (fells) of the Lake District National Park, or as the locals call it, Lakeland. 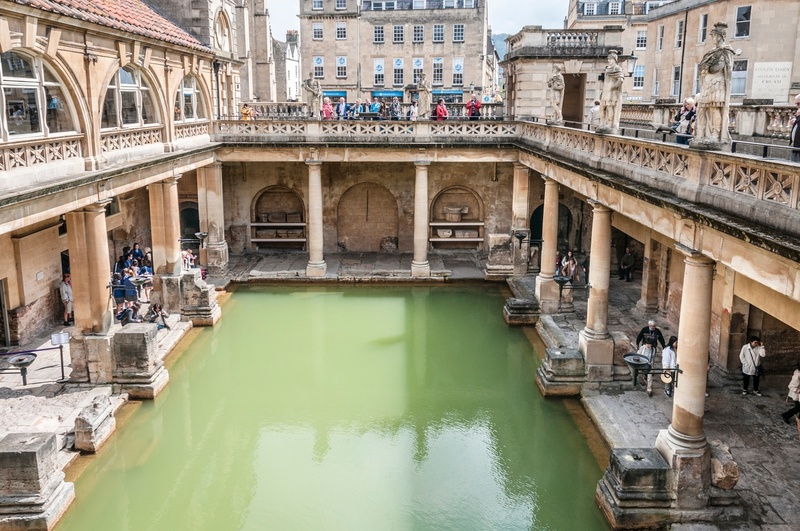 A spiritual connection where writers such as William Wordsworth, Samuel Taylor Coleridge, John Ruskin, and Beatrix Potter found their inspiration. 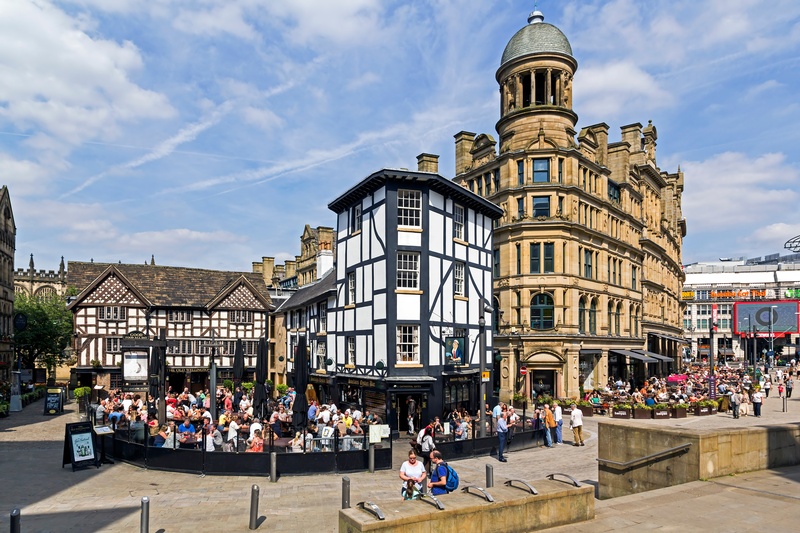 The young, diverse, energetic Manchester, known as the birthplace of the industrial revolution, and home to the beloved Manchester United football club. The cool boutique shops of the bohemian Northern Quarter. Hadrian’s Wall which marked the northern limit of Roman Britain and was the empire’s most heavily fortified line. 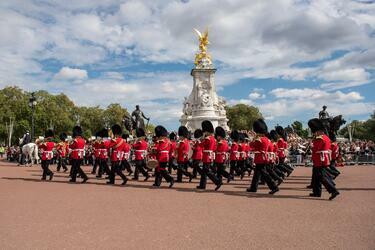 Today it offers a wide variety of easy loop walks. Barnard Castle, a market town brimming with antique shops and atmospheric old pubs that hosts the remains of Barnard Castle itself. 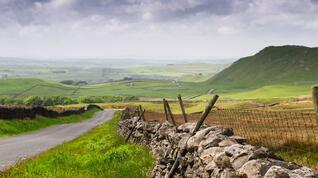 Drive the Northumberland coast from Newbiggin-by-the-sea to Berwick-upon-Tweed. 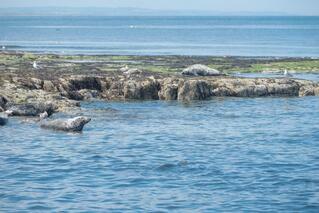 Farne Islands, a National Trust maintained nature reserve and summer home to hundreds of thousands of migrating seabirds and the only grey seal colony on the British Isles. The best surfing spots, exquisite bays, sweeping sandy beaches, and imposing rock formations. The Eden Project displaying the diversity of the planet’s plant life in a highly unique way. Highclere Castle, home of Downton Abbey. Glastonbury, known for its muddy music festivals, lies in the heart of the Isle of Avalon - mystical associations, Glastonbury Abbey. Sandwich; one of the best preserved medieval towns in the country. 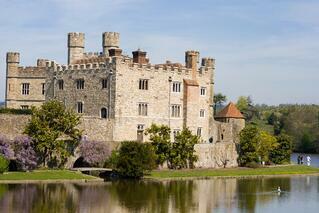 Countless castles including Leeds Castle, Bodiam Castle, and Hever Castle, the childhood home of Anne Boleyn. Isle of Wight: favorite holiday location for Tennyson, Dickens, and Queen Victoria herself. Broadstairs, a charming Victorian fishing village, where Charles Dickens finished writing David Copperfield. Rolling hills, scenic valleys, high moors, and cliff lined coast. Many enjoy hiking, biking, surfing, and rock climbing. When visiting Leeds enjoy shopping, industrial archaeology, and stately homes. Hike Malhamdale – one of the National Park’s most popular areas and check out Malham Cove, Malham Tarn, and Gordale Scar. Visit Beverley Minster nestled in a tangle of old streets, cobbled lanes, and elegant Victorian terraces. Explore York Minster, Britain's largest Gothic building and home to a myriad of treasures. Walk the city’s Roman walls. 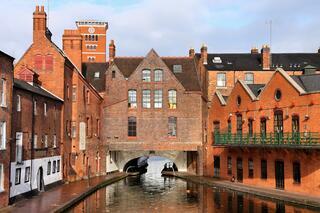 Birmingham, Britain’s second city, featuring impressive architecture and bustling, exciting nightlife. 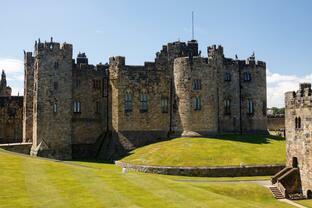 Notable castles including Kenilworth Castle, Stoneleigh Abbey, and Warwick Castle. Nottingham, forever associated with Robin Hood and notably one of best looking squares in England. And with Birmingham being the curry capital of the country, don’t forget to enjoy some. Canoeing, boating, cycling, and birdwatching in Norfolk and Suffolk. The Aldeburgh Festival featuring a classical music festival that takes place every summer. The Sandringham Estate – Queen Elizabeth’s Norfolk retreat. 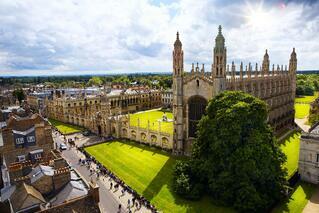 Cambridge University where you can join a guided tour. 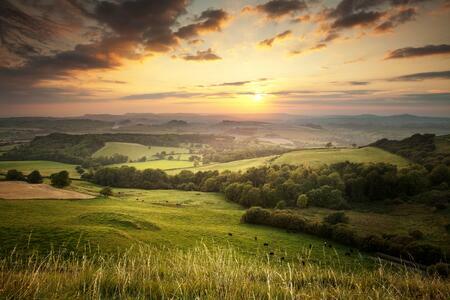 Vale of White Horse, cloaked in ancient myths and mysteries. 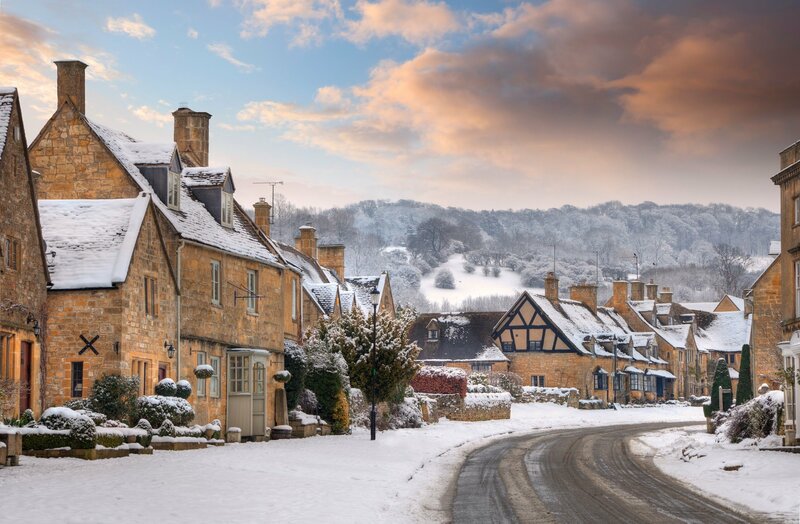 The picture book villages of The Cotswolds: Woolstone, Northleach, Winchcombe, Kingham, and Great Tew. England is surrounded by sea so the weather is variable and difficult to predict. No, it doesn’t rain every day, but it’s not a bad idea to always have an umbrella close by. 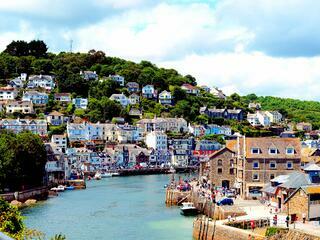 The best months to travel in England are May, June, September, and October. July and August are the warmest, but also the wettest.